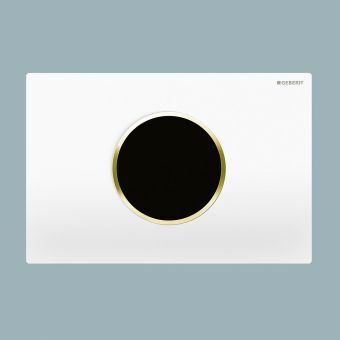 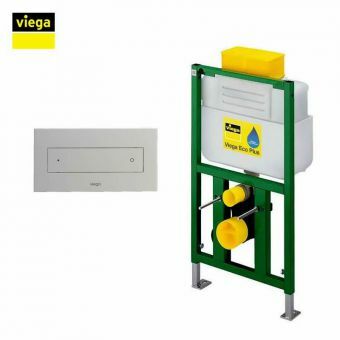 Dedicated to go with its matching wall-mounting frame and concealed cistern, this attractive chrome flush plate completes the Duplo 820 system. 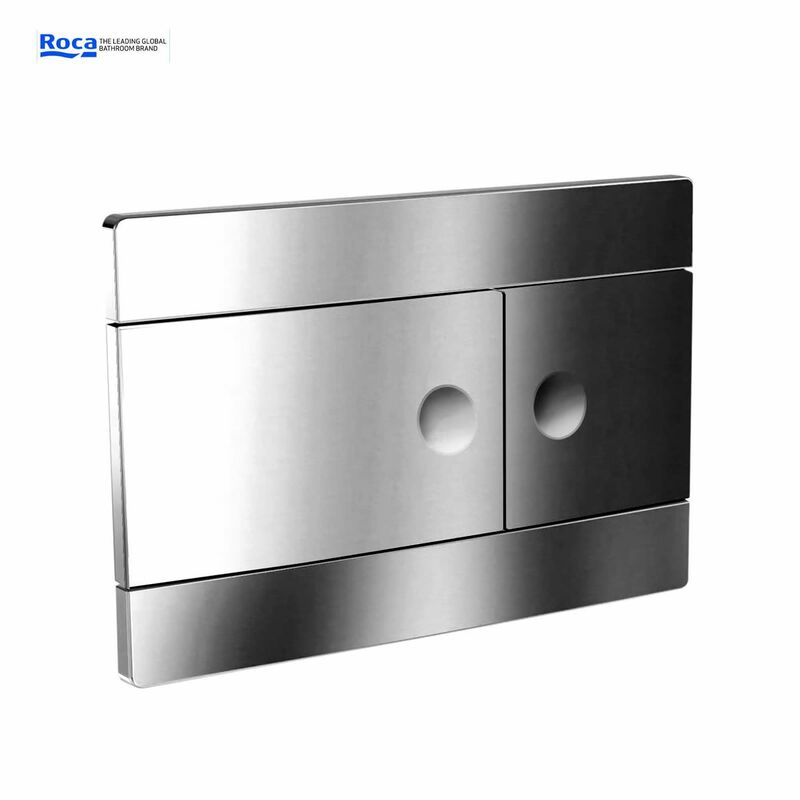 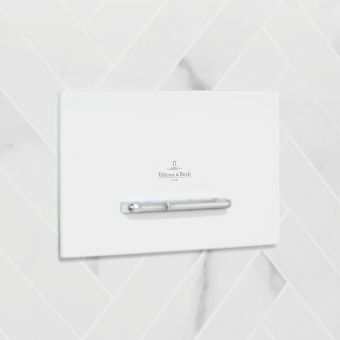 The Roca Duplo 820 Polished Chrome Dual Flush Operating Panel is both functional and attractive, with its chrome exterior matching any number of ceramic toilet suites and bathroom designs, integrating seamlessly in the bathroom interior that opts for a smooth, sleek presentation. 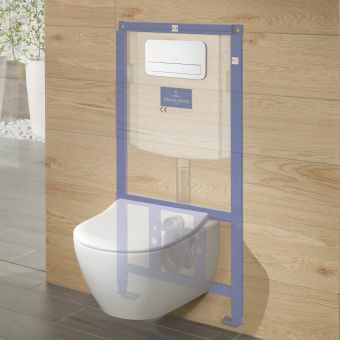 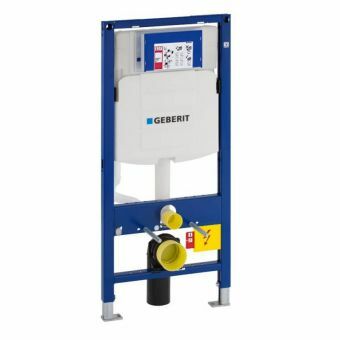 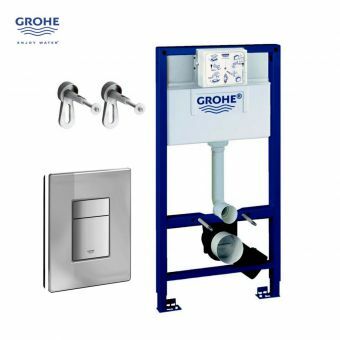 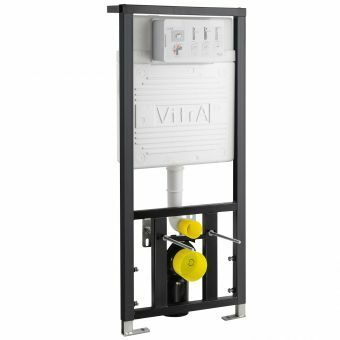 With two flush controls, a short 3 litre option and long 6 litre options, this gives immediate control over maximising water efficiency, reducing its environmental impact as well as the burden on your water bill. 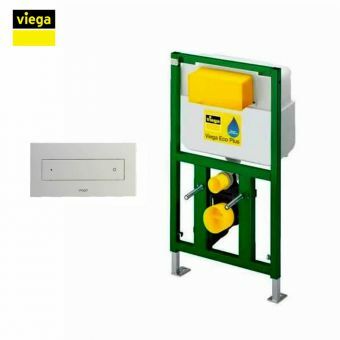 As with all concealed systems, it is also a sensible choice for public washroom spaces as it is almost vandal-proof.